Stunning professionally designed and renovated 4.1 bedroom Glen Abbey home. Completely renovated, top to bottom. Move in and enjoy, this one is beyond comparison! 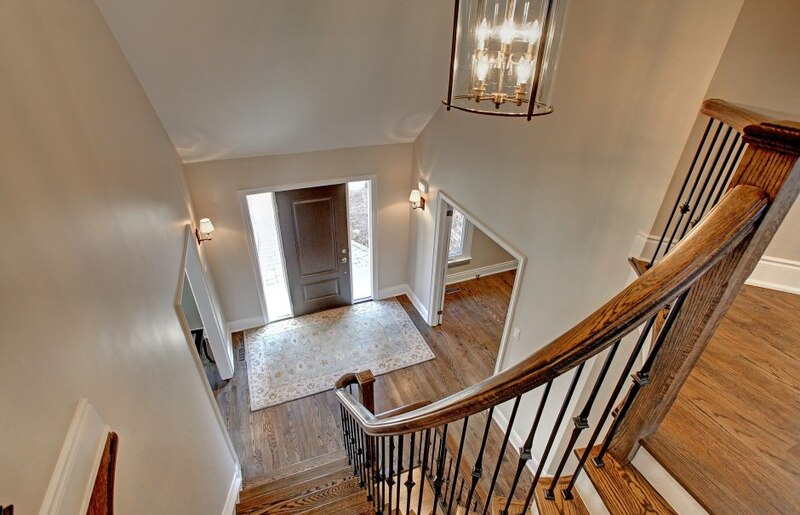 Stepping into the vaulted foyer of this showpiece and noticing new oak hardwood flooring, professionally finished on site, is just the beginning of this home. All the conveniences of a custom home; built-in surround speakers and mini halogen pot lighting throughout. The home’s brand new kitchen is modern and bright. High quality, dove-tailed, soft-close custom cabinetry, marble countertops, and accent lighting are some of the many features you will find. 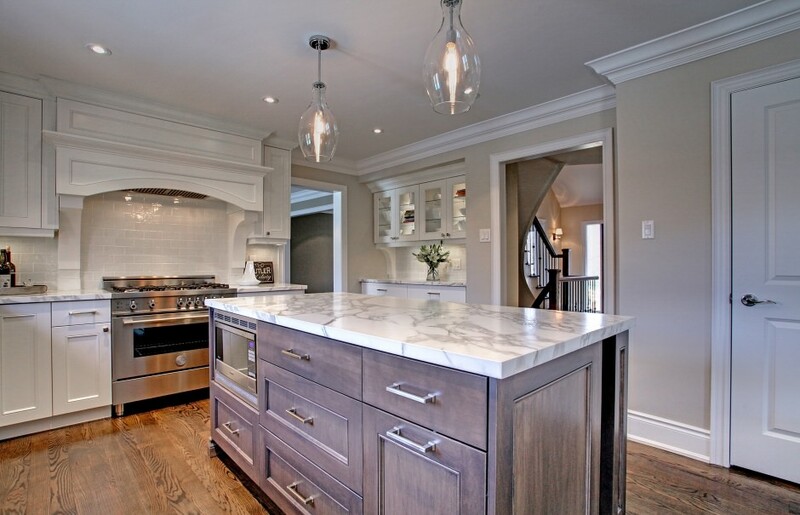 The kitchen’s large island is topped with an exquisite piece of “leathered” finished marble, providing a beautiful workspace and breakfast bar seating, all under elegant pendant lights. Stainless steel appliances, including a professional Bertazonni gas range. Other highlights of this stunning main floor include a gorgeous wood burning fireplace, custom built-in bar area, large main floor laundry and den. A truly seamless main floor layout. Upstairs, a spectacular master bathroom with vaulted ceilings, polished heated marble flooring, oversized glass shower, and large soaker tub is sure to impress any discerning buyer. The backyard oasis features an in-ground pool, brand new deck and pergola, mature trees offering privacy and ample room still available for your individual needs. This complete package is rarely offered with such thought and quality in mind. A true must see for anyone looking for a customized home in a great location close to schools and shopping.